Find Your Collin County Dream Home! 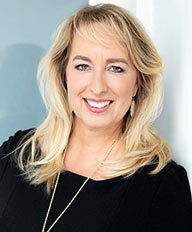 "Rhonda is the most incredible Real Estate Agent I have ever worked with…..and I have had several over the years. We were moving from out of town... continued"
"Rhonda was our Realtor throughout the sale of our former home as well as the purchase of our new home and our experience could not have been better. She... continued"
Welcome to McKinney, Texas ranked #1 Best Place to Live by Money Magazine, where Southern Charm, Trees, Beautiful Neighborhoods, Parks, Historic Downtown Area, combine for an outstanding quality of life!! 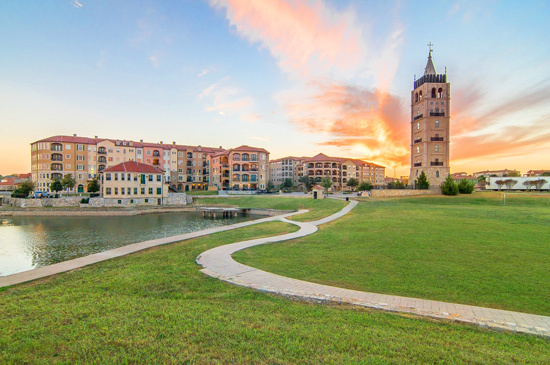 With excellent schools, beautiful natural parks and open spaces, affordable and diverse housing, plenty of jobs and a vibrant downtown, McKinney has become one of the most desirable places to live, not just in the metroplex, but in the United States. As a fourth generation Texas Real Estate Professional, multi-million dollar producing full-time Realtor® with Keller Williams Realty, I have over 12 years of experience to help you market and sell your home for more, or find that perfect dream home! Read my Client Testimonials to see the service level I provide my clients!